Once you eliminate sugar from your life, you start to think differently. You have to be creative in order to recreate certain things and satisfy your “cravings” for what you used to have. You don’t have to sacrifice anything, all it takes is patience and some research on “how to” – and time. 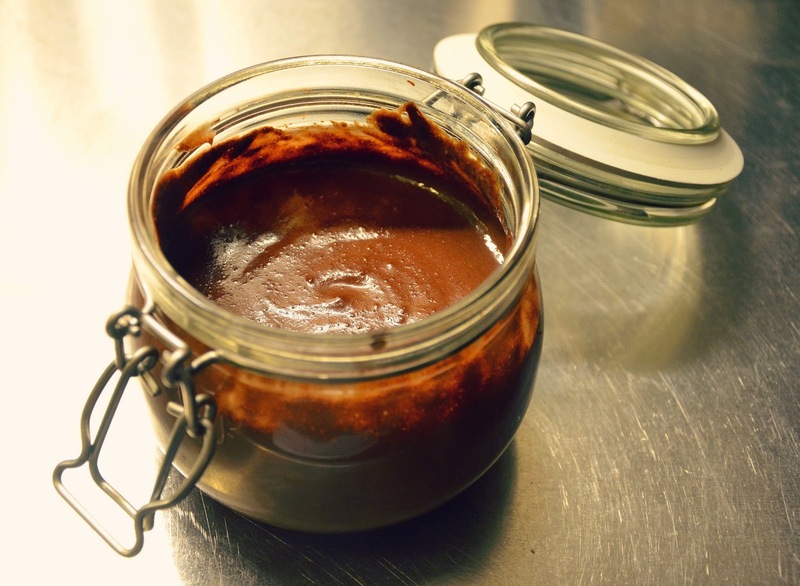 It’s so much easier to buy a jar than to make one yourself. 1. 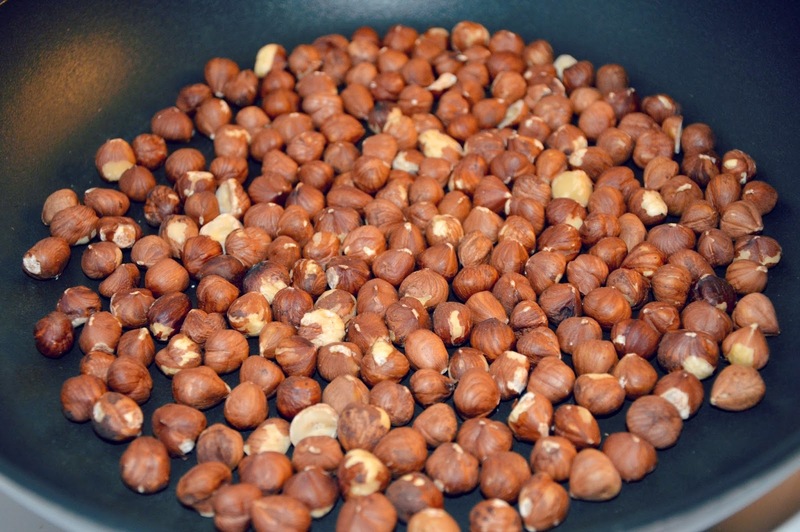 Heat a pan and put the hazelnuts for roasting. Swift them back and forth so they don’t burn. Do that for approximately 10min until the skin starts to peel off. 2. Peel them. The roasting made sure it’ll be easier, but not less painful. Well, it’ll take you 30-45min to get the skin off. And YES it’s very necessary because if you don’t, it will be bitter. 3. 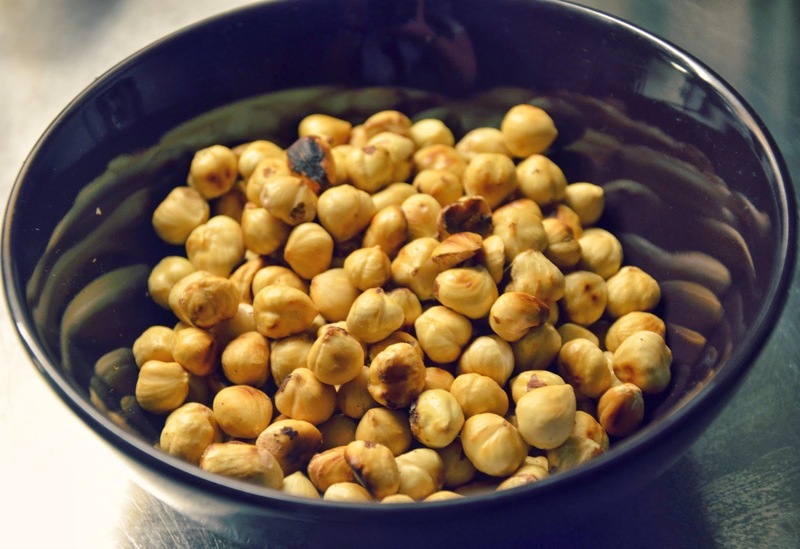 Put the hazelnuts in a blender and let it shred…for 10min or so. It’s like magic… all of a sudden, you’ll see the mass turning into butter. 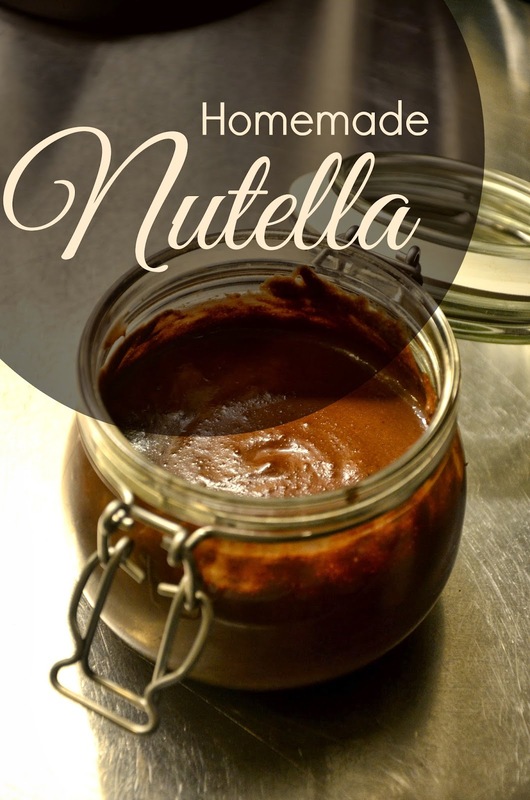 Once it’s smooth, add the other ingredients. And that’s basically it. 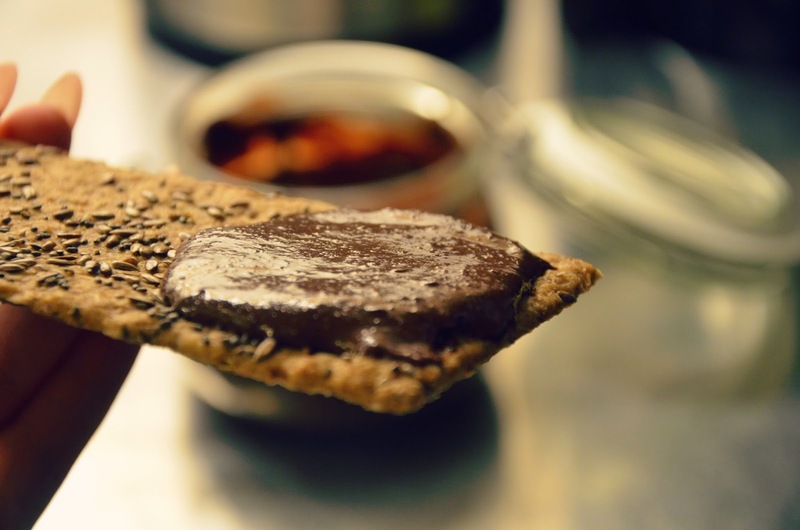 Keep trying the Nutella to see whether you have to add some sweetener of your choice or not. Put it in a jar and enjoooooyyyy!